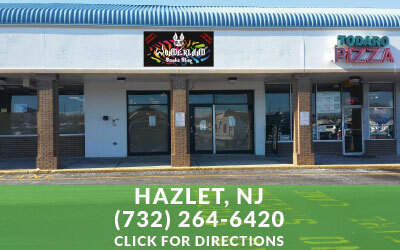 Wonderland Smoke Shop in New Jersey is a smoke shop with 9 locations throughout the state stocking over 1,500 glass pipes in every location. 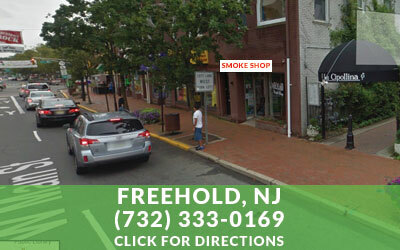 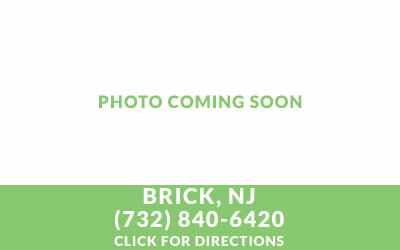 Wonderland Smoke Shop is the largest smoke shop in New Jersey and a premier tobacco smokers destination. 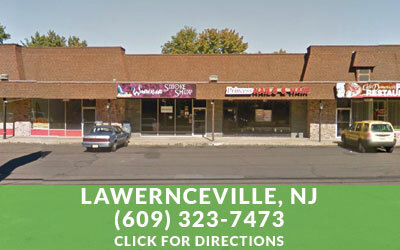 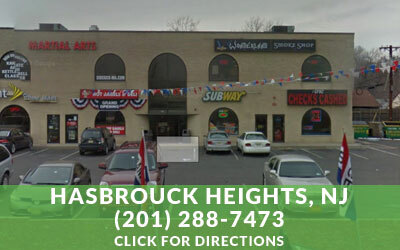 We are only minutes from anywhere you are in New Jersey, Eastern Pennsylvania and New York. 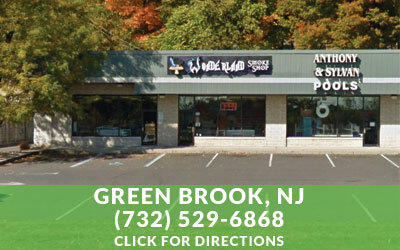 Wonderland Smoke Shop is a novelty smoke shop with an inventory ranging from elegant glass water pipes, to custom heady glass, body jewelry, clothing and tons of accessories in between. 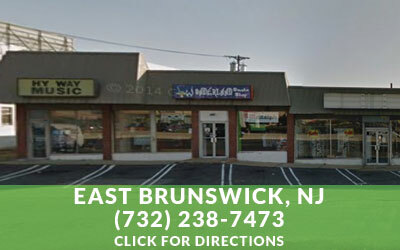 If you are a glass enthusiast there is no other smoke shop in New Jersey that you would rather visit. 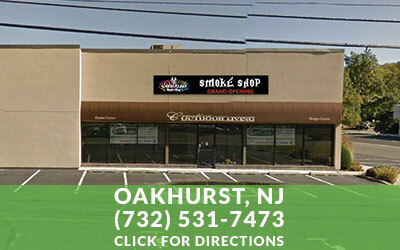 Wonderland Smoke Shop is a smoke shop in New Jersey with wall-to-wall display cases loaded with hand-blown glass pipes, water pipes, smoking accessories and body jewelry . 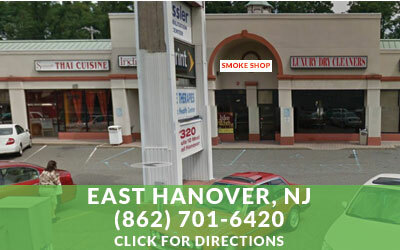 Wonderland Smoke Shop is your one-stop shop for all your needs in New Jersey.